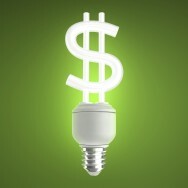 Using energy efficiently helps organizations save money as well as helping to conserve resources and tackle climate change. ISO 50001:2011 supports organizations in all sectors to use energy more efficiently, through the development of an energy management system (EnMS). The standard provides a framework of requirements to increase the efficient use of energy and continually improve energy management. It can be implemented individually or integrated with other management system standards. 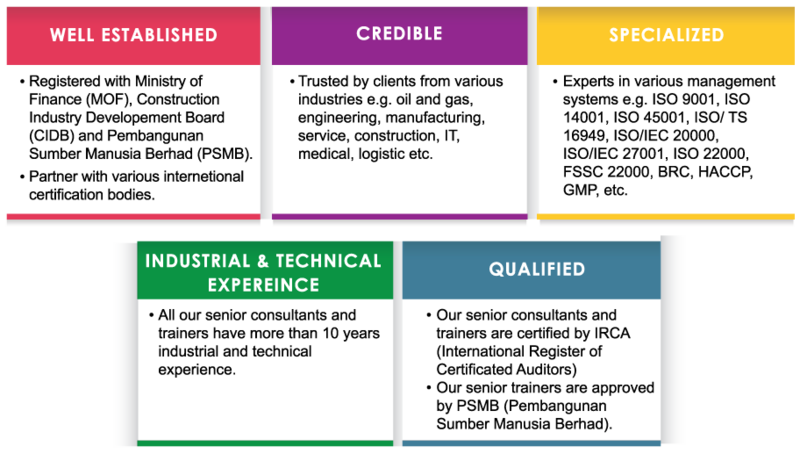 Nexus TAC, ISO consultant in Malaysia, provides management system training and consultancy services. We offer specialized expertise and extensive practical experience to assist client in developing management systems from the initial concept to establishment and successful implementation of the management systems.